Precise parts made to fit in a diesel boat engine. Made on time and for a good price. Quality work that meet our tight deadlines. Blair does a great job! Just give us a call on 021427590 and we'll be happy to answer any questions you have. Do you need AN ENGINEERING SERVICE? Coast Engineering is a general engineering company located in Silverdale. We provide a wide range of engineering services such as MACHINING, FABRICATING, MAINTENANCE AND WELDING. Coast Engineering meets the needs of a variety of customers from construction, earthmoving and agricultural companies to various factories and marine companies. Coast Engineering can also fabricate quality outdoor furniture for homes and commercial settings as well as structural steel. 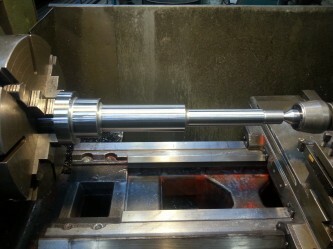 Coast Engineering recognises the need for precision when machining and milling. Owner and operator, Blair Robertson, has over 20 years experience as a fitter & turner. He is known for his quality work and precision when engineering. 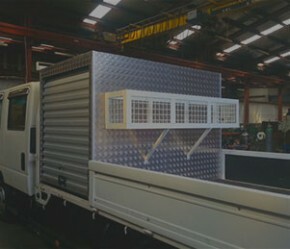 Coast Engineering can design, fabricate and machine to meet your needs exactly. When you need a part machined, fabricated or welded you can rely on Coast Engineering to complete the job within your deadlines.